Review: This Flight Suit fit as expected. Very well made product, light weight, well sewn, good zippers. Shipped promptly from manufacturer. Pros: Just what I wanted. 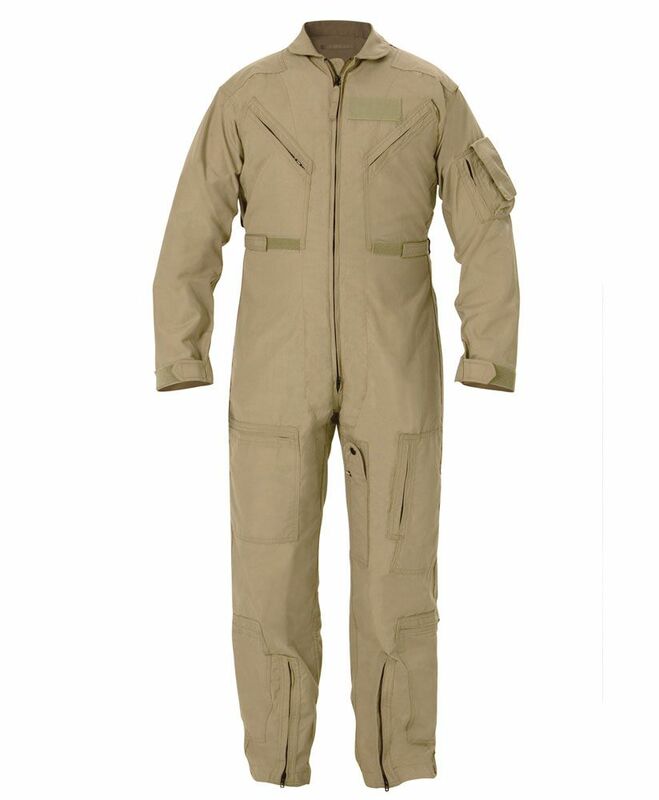 Review: The flight suit is extremely well made and good-looking. The sizing is correct. I wear a 44 Short sports coat, and ordered a 44 Short flight suit -- it fits perfectly. This is the real deal. It is made of real Nomex like I encountered in the Army. Cons: a bit stiff at first. Q: Is this pilot flying suit new? A: Yes, this is factory new.